Be Careful With My Heart @ 3! This entry was posted on July 9, 2015, 1:24 AM and is filed under Richard and Maya Fiction. You can follow any responses to this entry through RSS 2.0. You can leave a response, or trackback from your own site. happy anniversary!!!! miss ko na sila at ang be careful…. 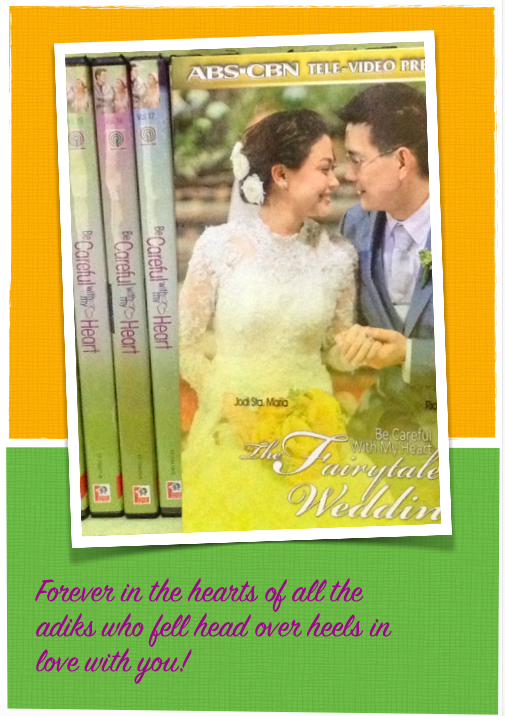 Happy anniversary…It has been a continuous journey for all of us fans of Richard and Jodi and the entire BCWMH family. The show has ended but the joy, love, positivity, family culture and a lot more will forever live in our hearts. We are thankful that there are writers like you who never get tired of keeping the journey alive. May our continuous patronage open the door for the return of the most-loved couple and the family in a teleserye or a movie perhaps…. God bless us all…. I missed them so much…..I wish someday They will be together again teleserye…… Happy anniversary! Happy anniversary!!!! Miss them!!!! thank you Ms. A…. God Bless!!! Miss them too…Sana bumalik cla.! really, really miss them so bad…and thanks to those writers who keeping it alive…love them all. 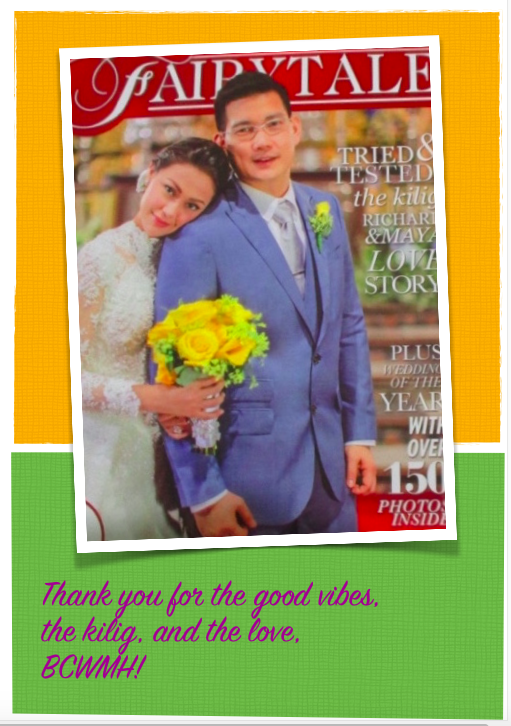 It could have been BCWMH 3rd year, I’m glad I was part of their journey and grateful that there are so many R&M FF writers who continuously give us good stories to follow, Ms A you’re one of them and saying thank you is not enough, please continue sharing your talent, it’s simply priceless! Happy 3rd year anniversary to our beloved morning show and the one and forever BE CAREFUL WITH MY HEART….kahit sarado na ang pinto nyo pero sa puso nmin ay lagi kaung bukas. Thank you, this is wonderful. 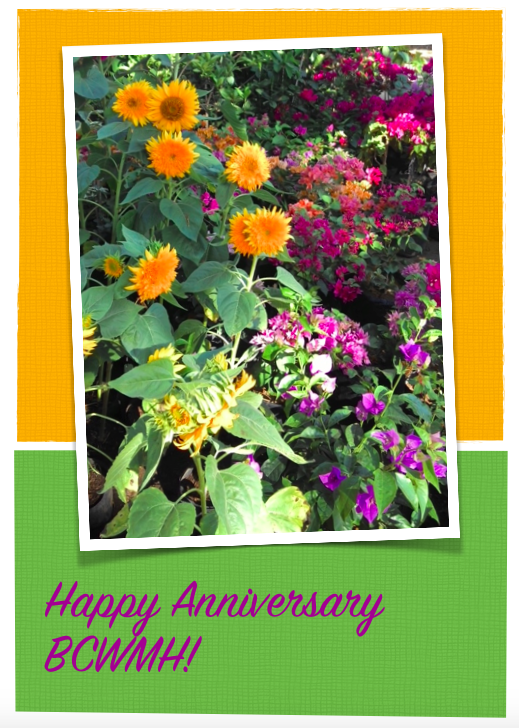 Greetings to everyone – all adiks of the teleserye, the characters – happy anniversary! Be positive and good vibes are all over.